Well-drained soil enriched with plenty of compost. Drench plants with a liquid fertilizer when they begin to blossom and set fruits. Corn, Nasturtium, Borage, Oregano, Marigold, Cucumber, Melon and Pumpkin. Sow seeds 1 inch deep in spring, either in rows or hills. Also may be started from seedlings started indoors or purchased at stores. Keep plantings small, to fewer than a dozen plants. 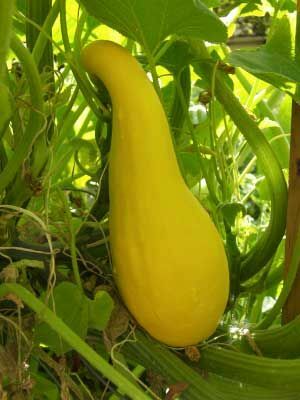 Different types of summer squash help pollinate one another because they are of the same species. Harvest summer squash when they are young and tender, before the rinds begin to harden. Use a knife to cut fruits from the plants. Squash bugs and squash vine borers can be serious pests. Exclude them from young plantings with row covers.